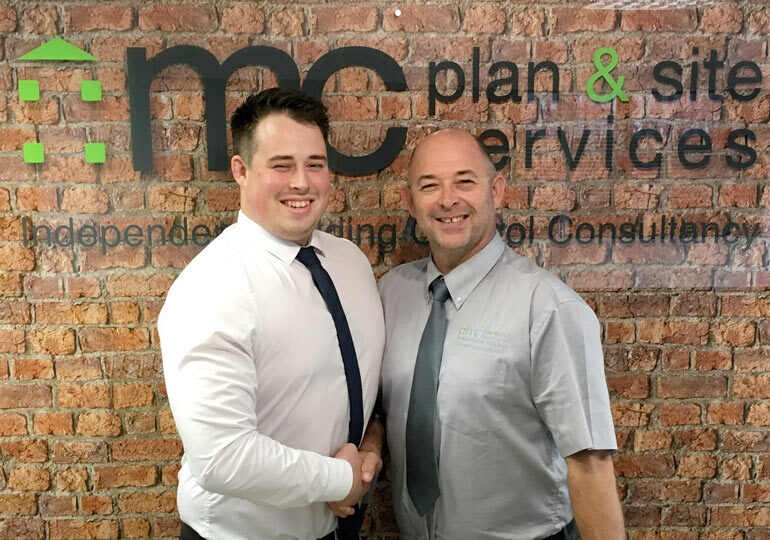 When Mark Cook, managing director and founder of MC Plan & Site Services first started out, little did he anticipate it would ultimately become a family business. Castlepoint continues its focus on fashion by celebrating the arrival of the summer collections to its retailers with a new printed and digital fashion guide and to help their shoppers perfect their summer beauty looks, the park is providing free mini makeovers on 7 May from their vintage aluminium Airstream caravan. “We have such a diverse set of fashion retailers on our malls. Our fashion conscious visitors will appreciate the assistance and support offered by the spring and summer fashion guides and our very own expert Liz Ryles,” said Peter Matthews. Visit www.castlepointshopping.com for information and links.